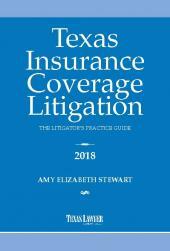 Whether you practice personal injury litigation or insurance-defense, you'll find our Texas Personal Automobile Insurance Policy, Annotated an indispensable and vital resource for your business. 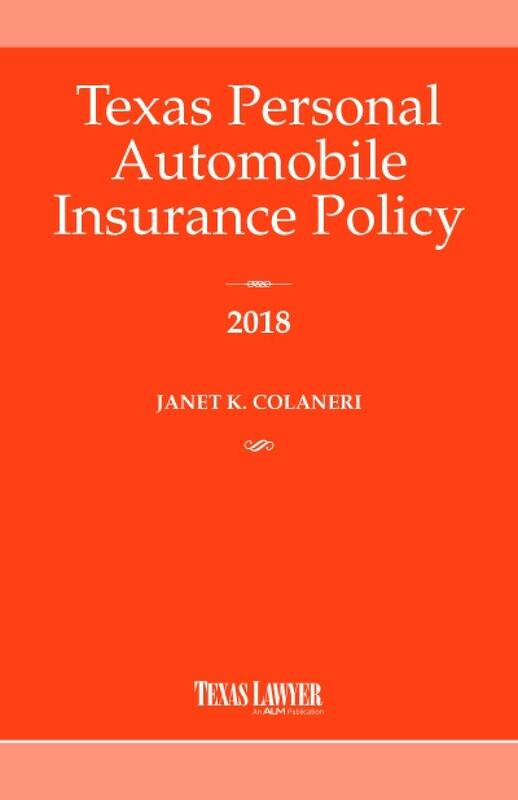 • Updates on cases involving psychological damages and the "use" or "maintenance" of a vehicle. 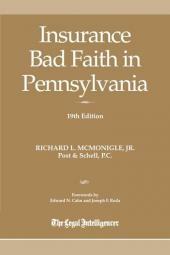 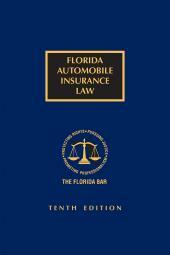 • Detailed case summaries dealing with uninsured and underinsured motorists. 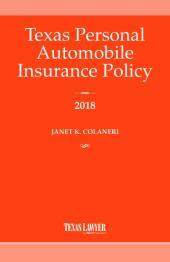 • The latest on coverage for damage to your automobile.